Do You Already Feel The PAIN? Do you feel that? The PAIN of not already being on board The World’s Biggest Heavy Metal Cruise? 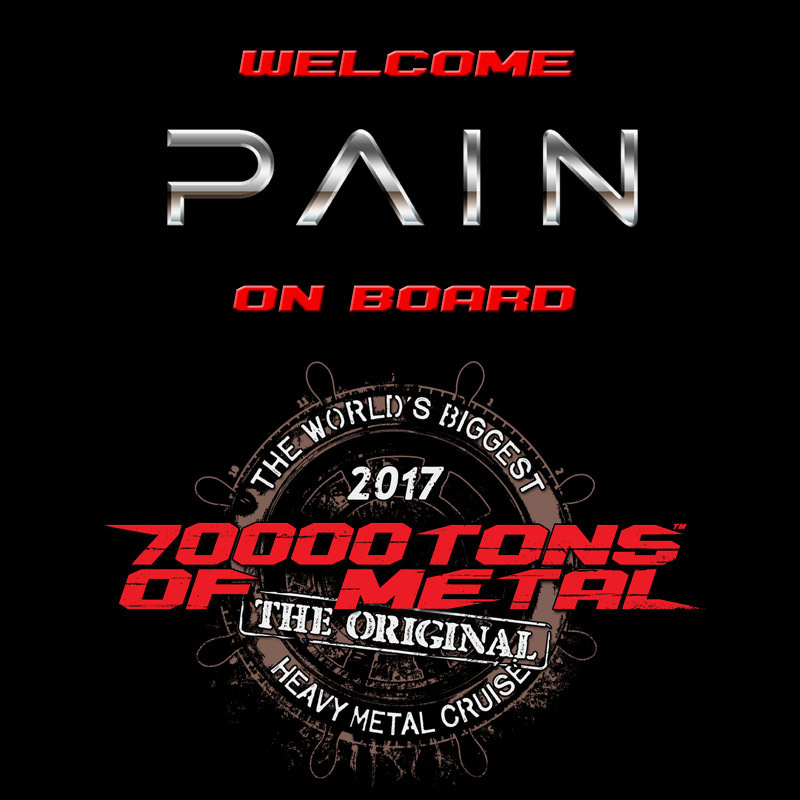 Hang in there sailors… only 167 more days until you embark on the grand adventure that is called: 70000TONS OF METAL™, The Original, The World’s Biggest Heavy Metal Cruise! Missing the boat? That may be as painful as digging your own “G”.